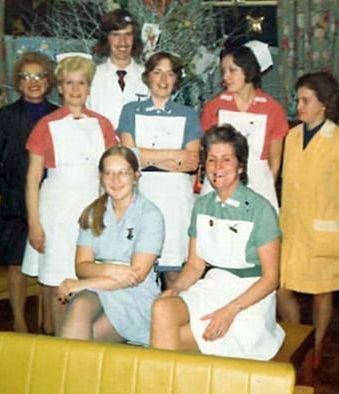 Pictures from St. Edwards hospital in Cheddleton. 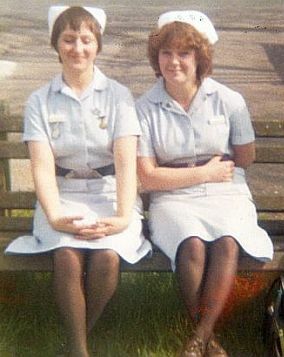 Pictures from 60s till the 80s. 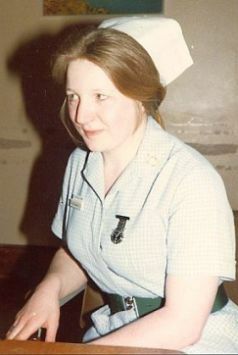 The change of uniform to the national can be seen. 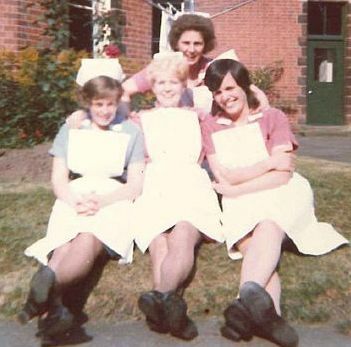 St. Edward's Hospital, Cheddleton, UK 1960s. 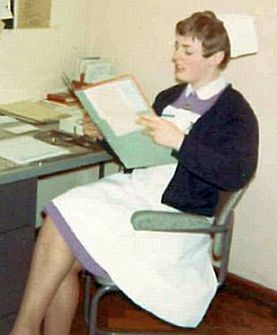 St. Edward's Hospital, Cheddleton, UK 1968. 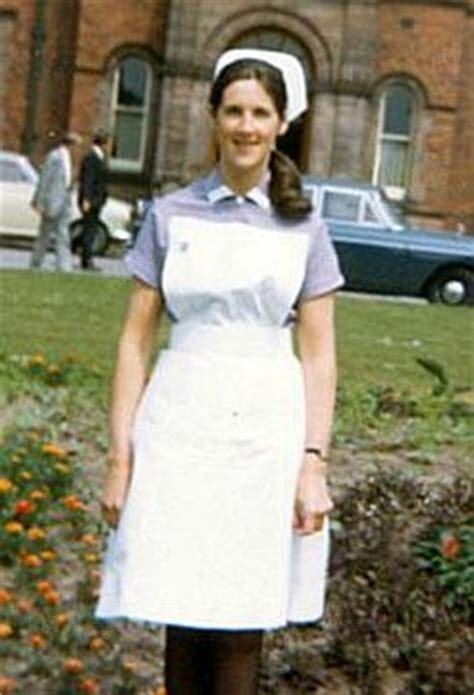 St. Edward's Hospital, Cheddleton, UK 1969. 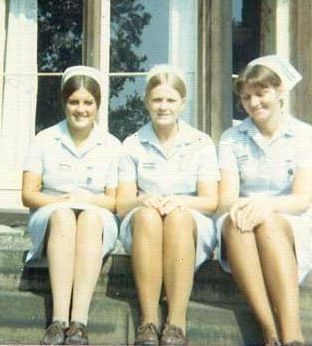 St. Edward's Hospital, Cheddleton, UK 1970s. 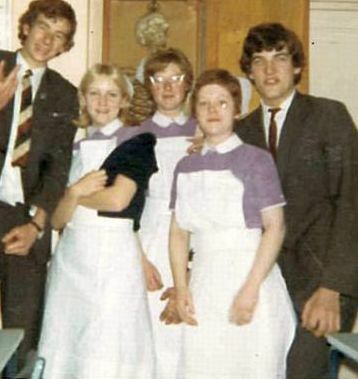 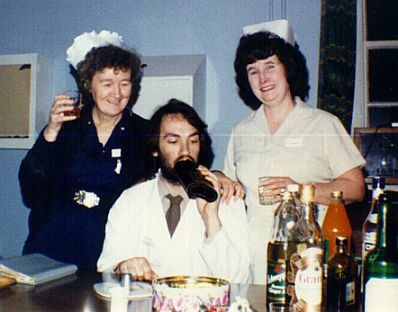 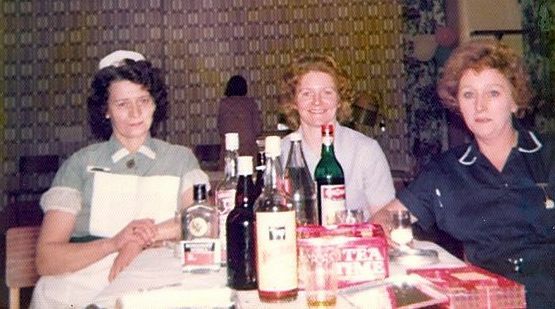 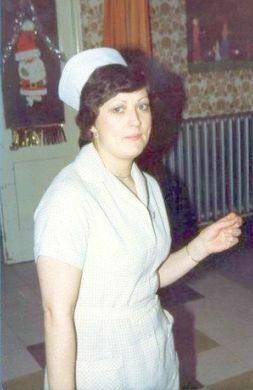 Staff party at St. Edward's, UK 1970s. 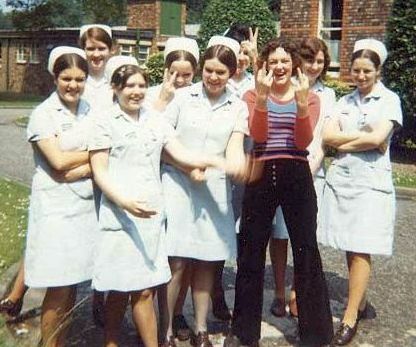 St. Edward's Hospital, Cheddleton, UK 1971. 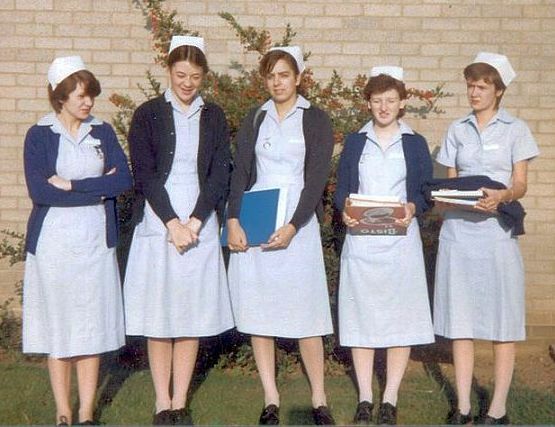 'Nationals' at St. Edwards, UK 1980s. 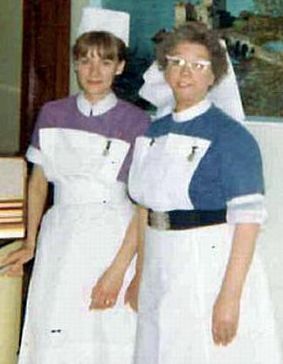 More 'Nationals' at St. Edward's, UK 1980s. 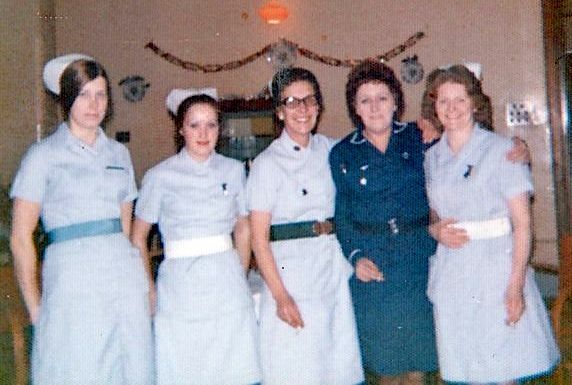 St. Edward's Hospital, Cheddleton, UK 1980s. 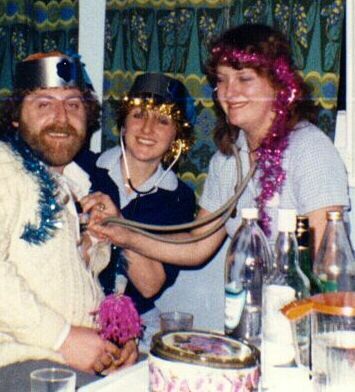 Staff Party at St. Edward's, UK 1980s. 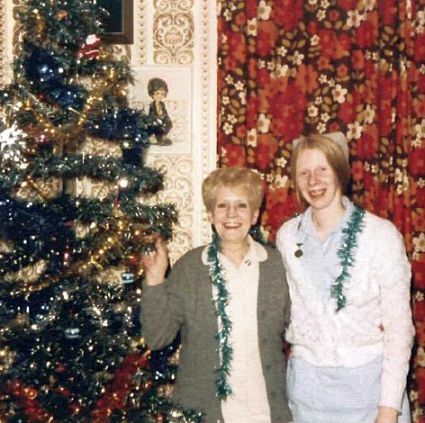 The Christmas Tree at St. Edward's, UK 1980.